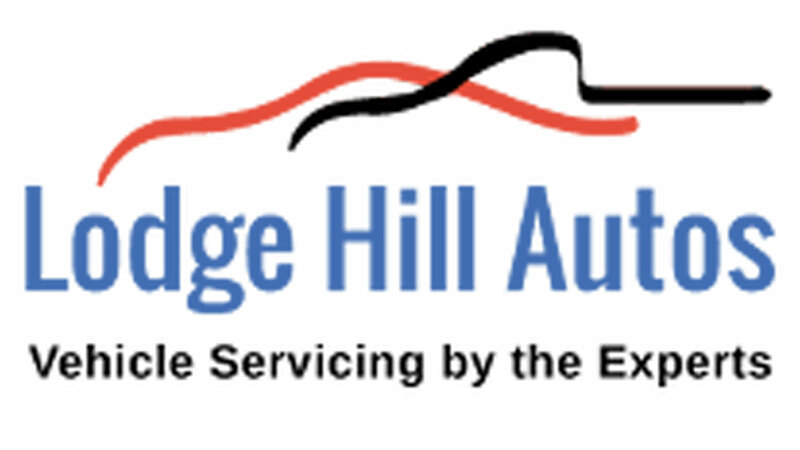 Car servicing from Lodge Hill Autos in Birmingham | If you are looking for expert car servicing solutions in and around Birmingham, get in touch with Lodge Hill Autos today. Call us today on 0121 475 1310. We are conveniently situated opposite Longbridge Train Station, so you can drop your car off on the way to work as the train goes directly in to Birmingham. we now do breakdown recovery!